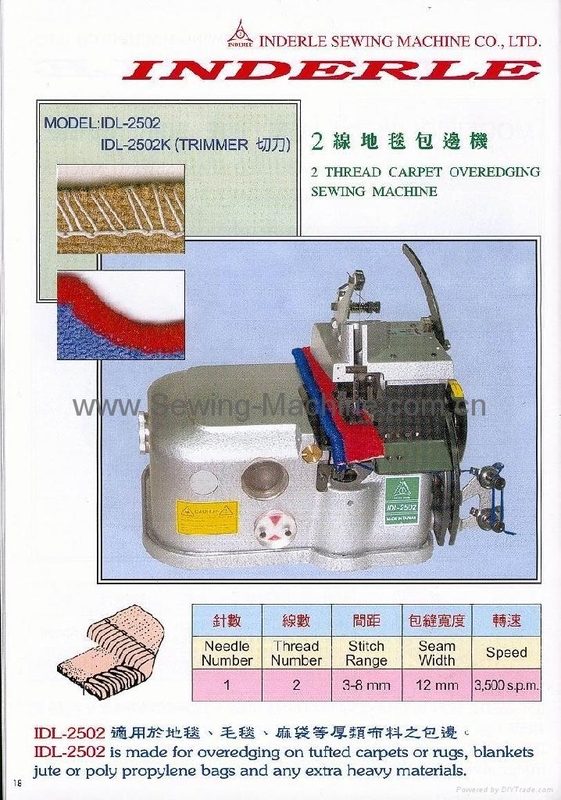 2 THREAD OVEREDGING SEWING MACHINE FOR ATTACHING ROPES TO NET BORDERS. 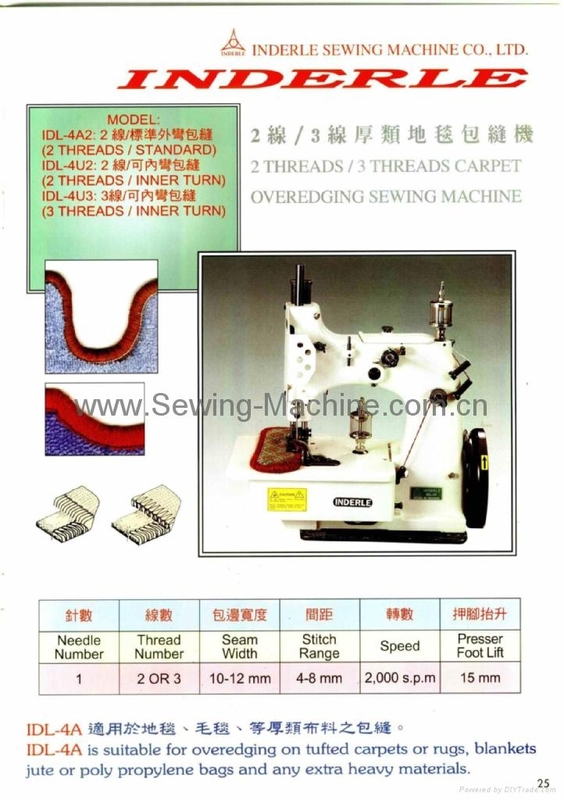 3 THREAD OVEREDGING SEWING MACHINE FOR ATTACHING ROPES TO NET BORDERS. 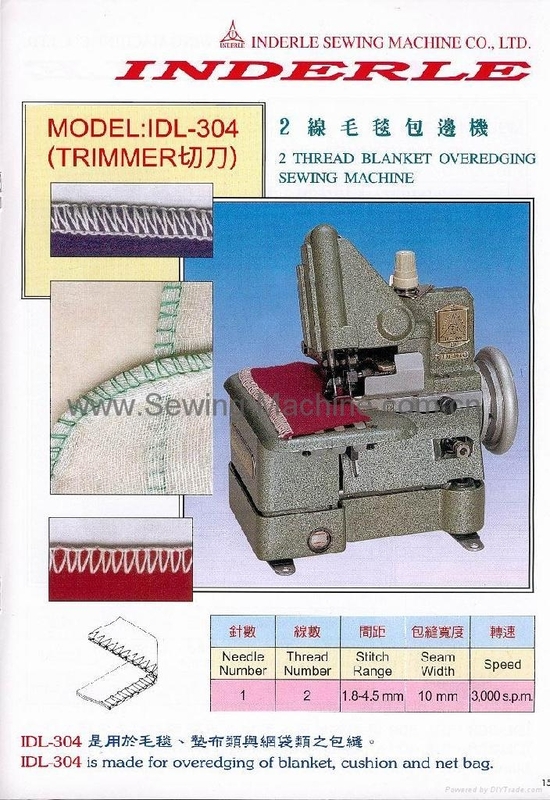 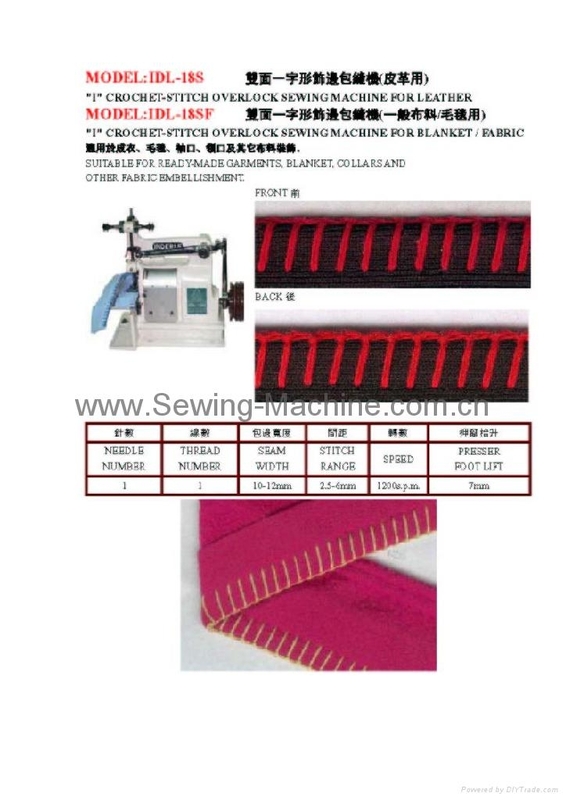 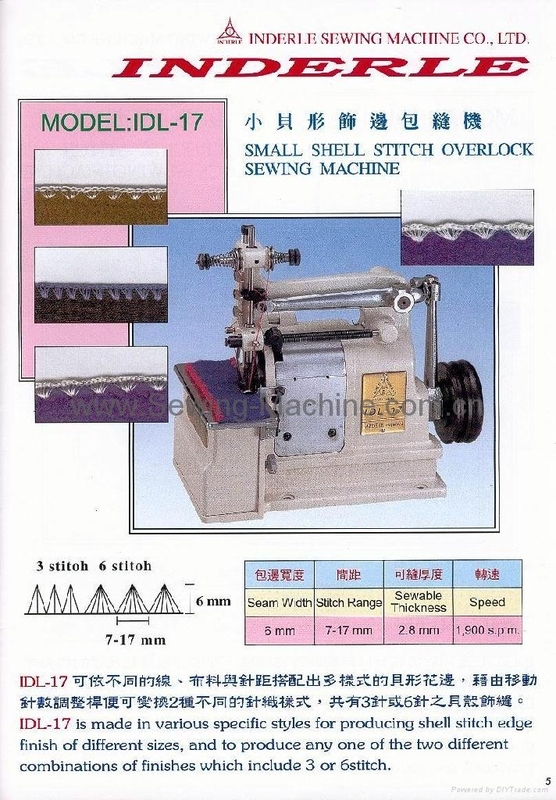 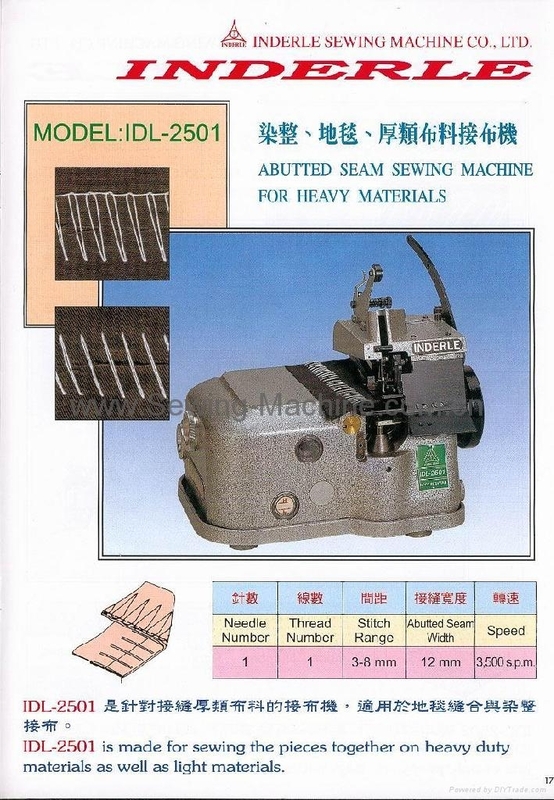 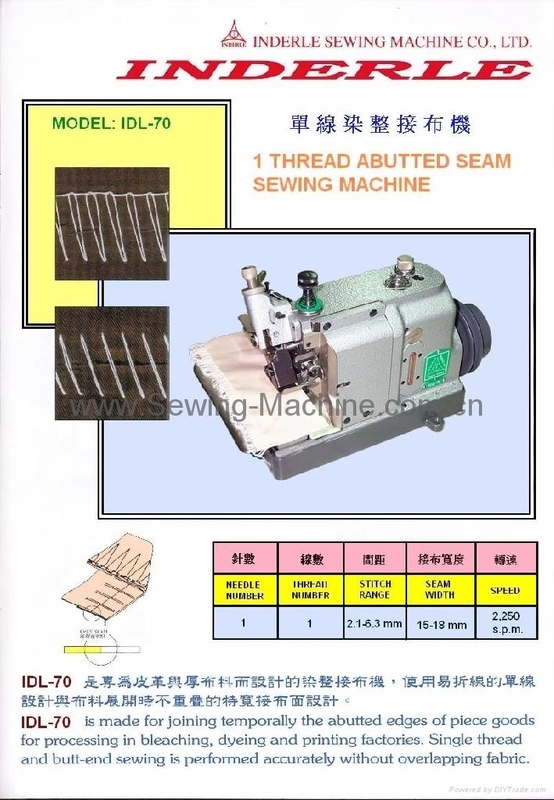 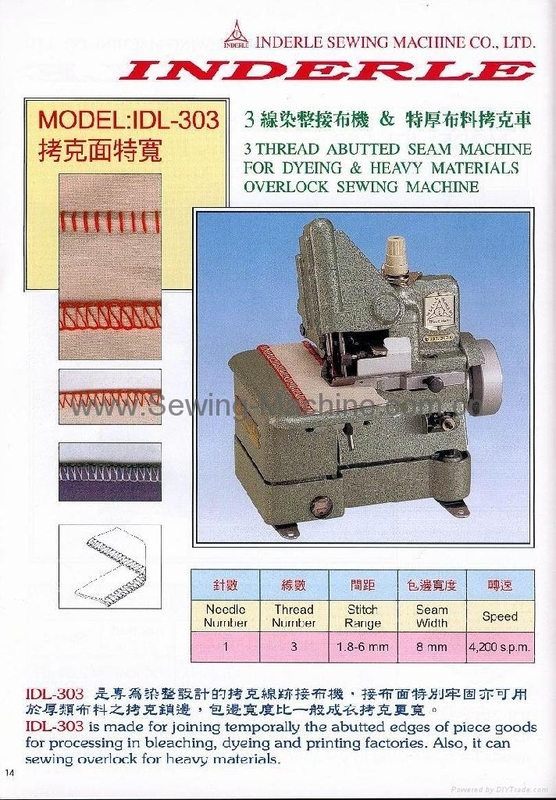 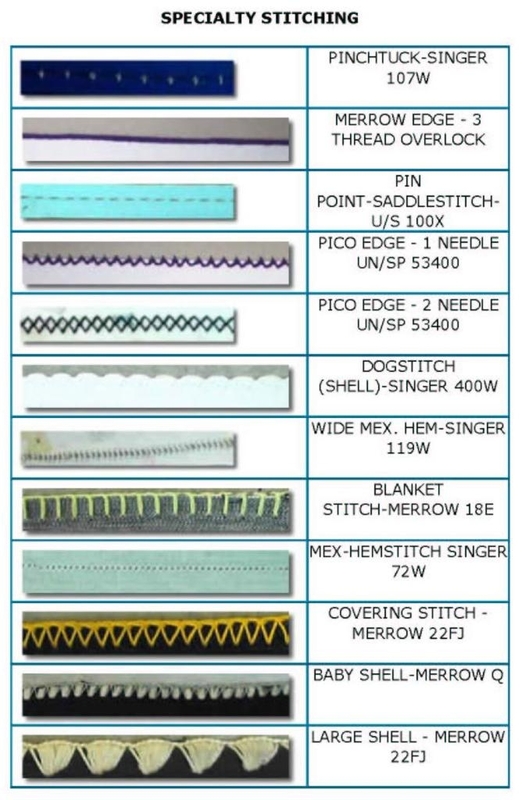 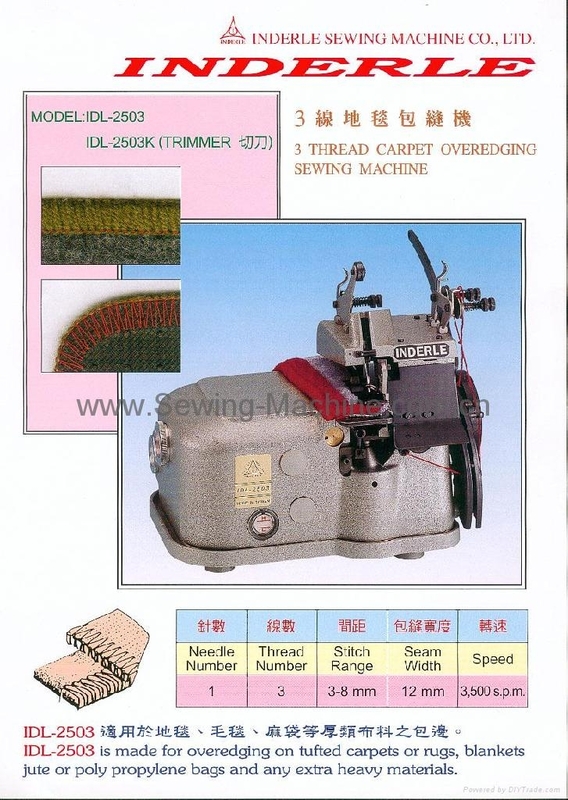 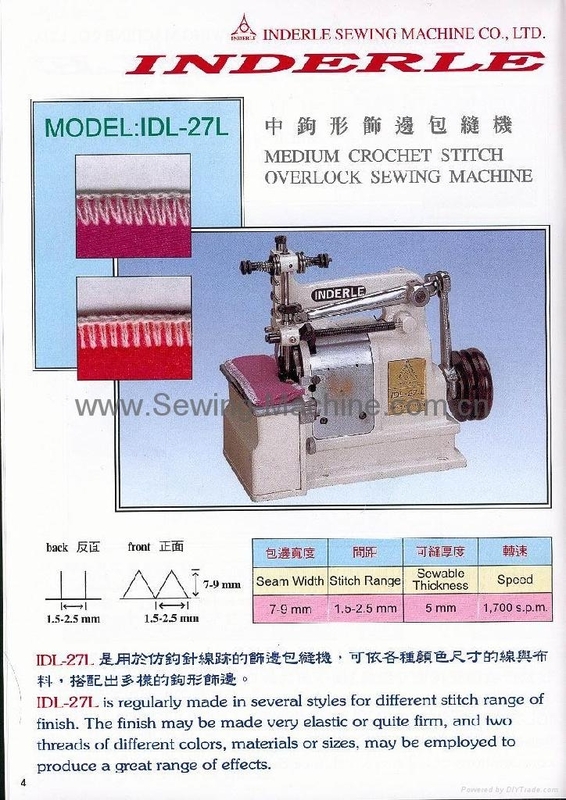 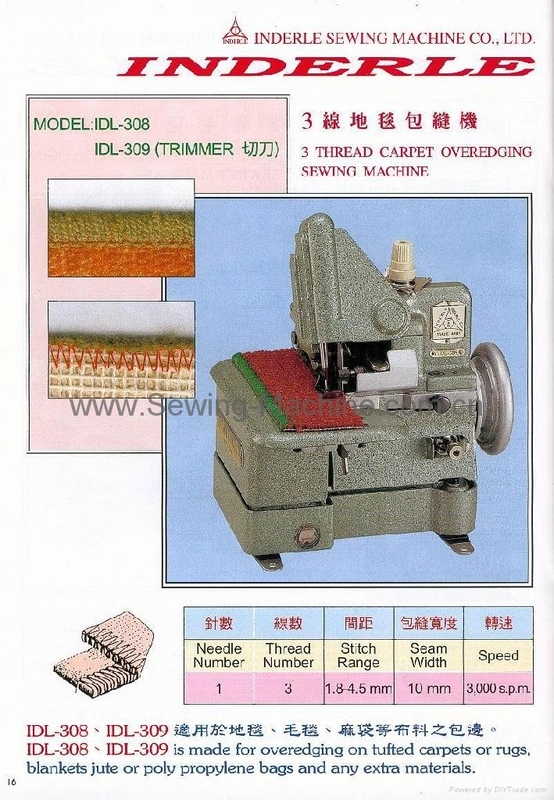 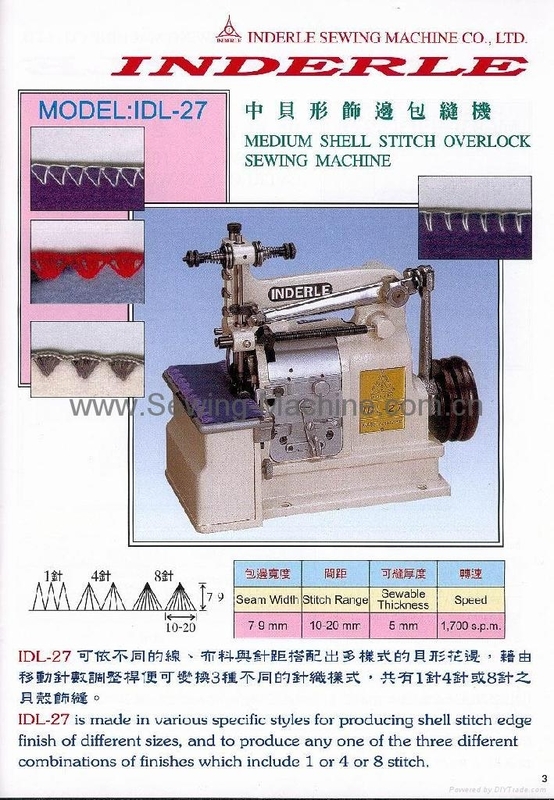 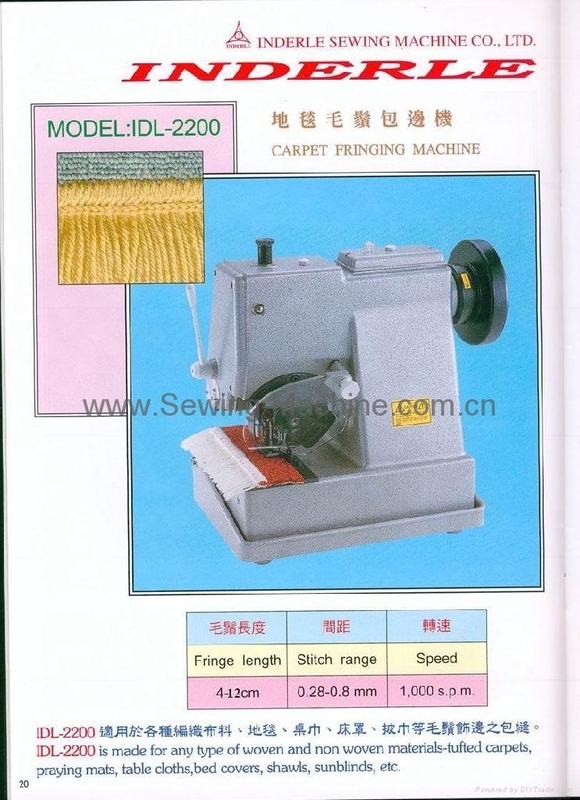 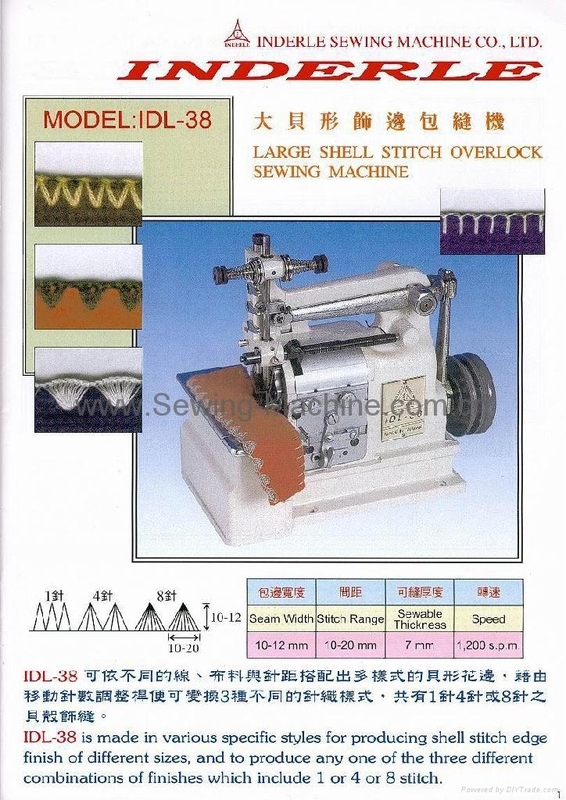 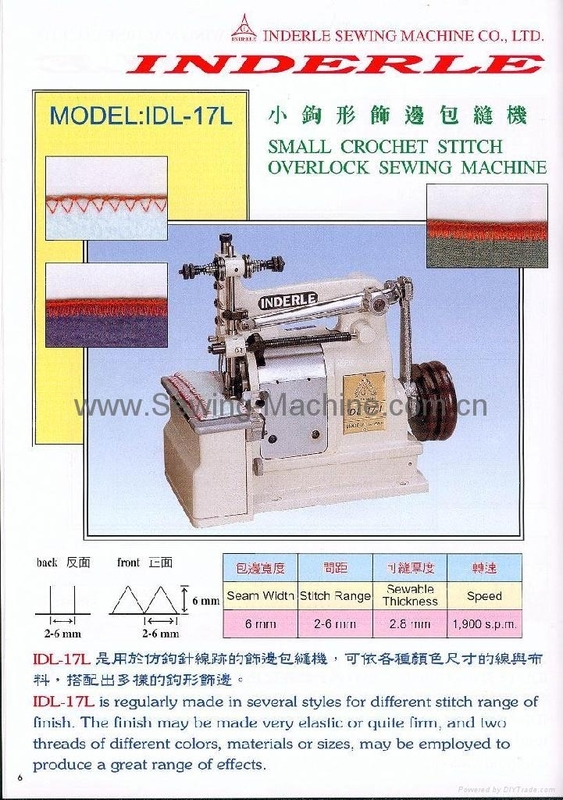 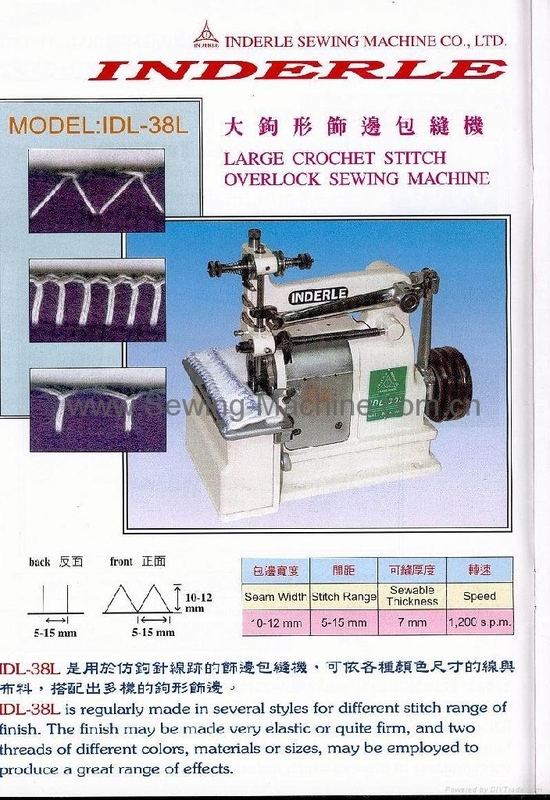 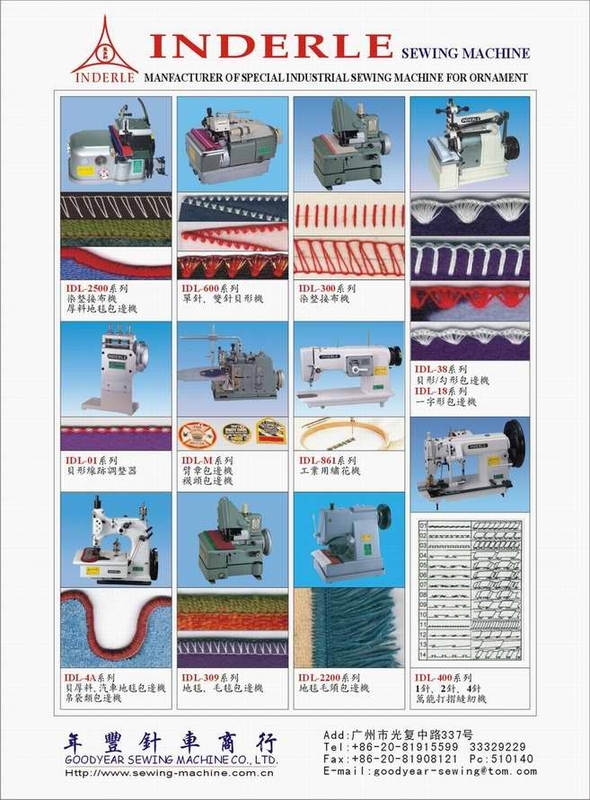 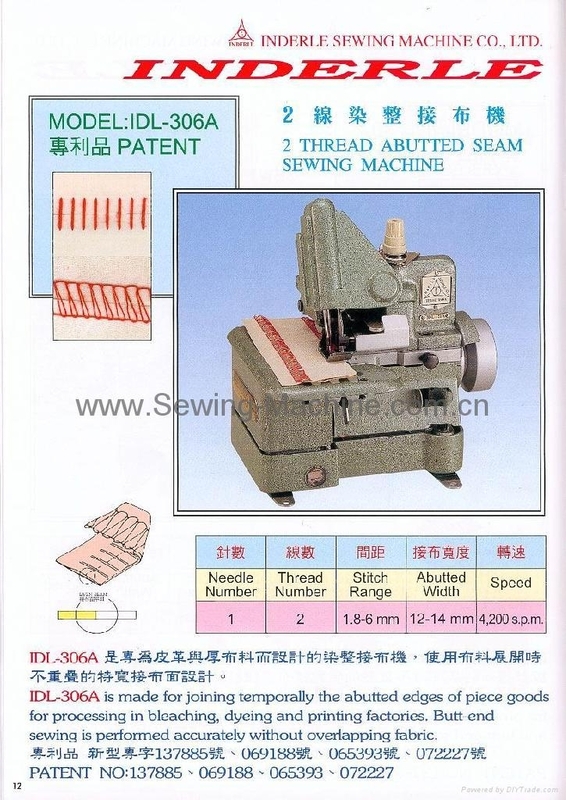 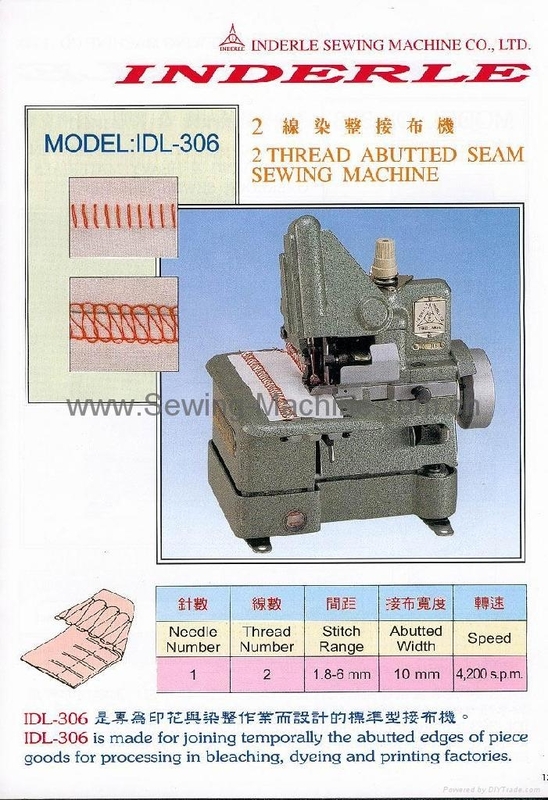 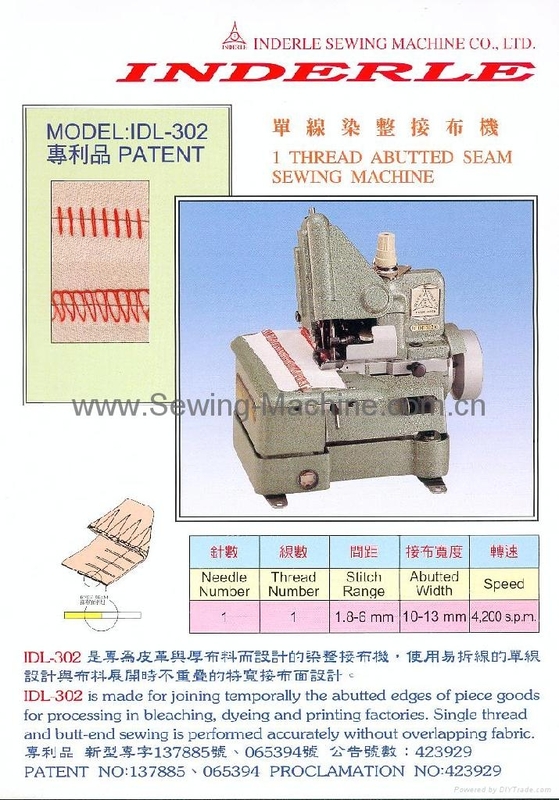 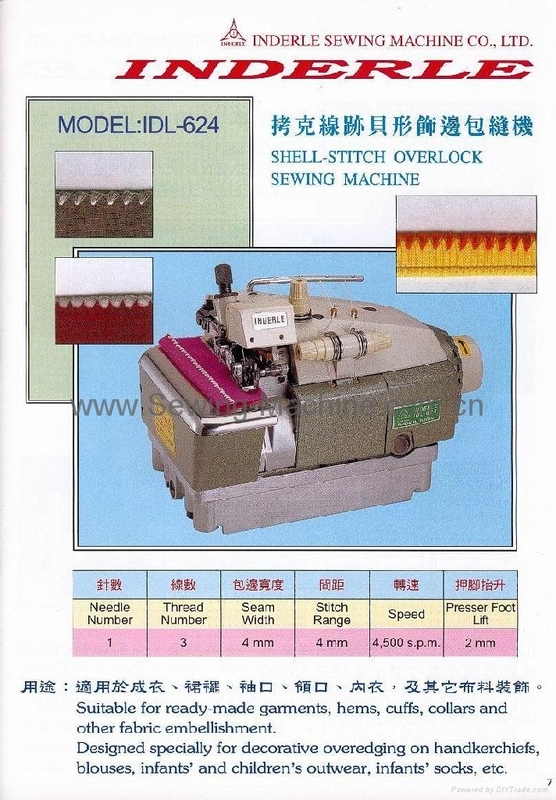 (SINGLE NEEDLE/DOUBLE NEEDLE) DOUBLE CHAIN-STITCH PICOT ZIG-ZAG SEWING MACHINE. 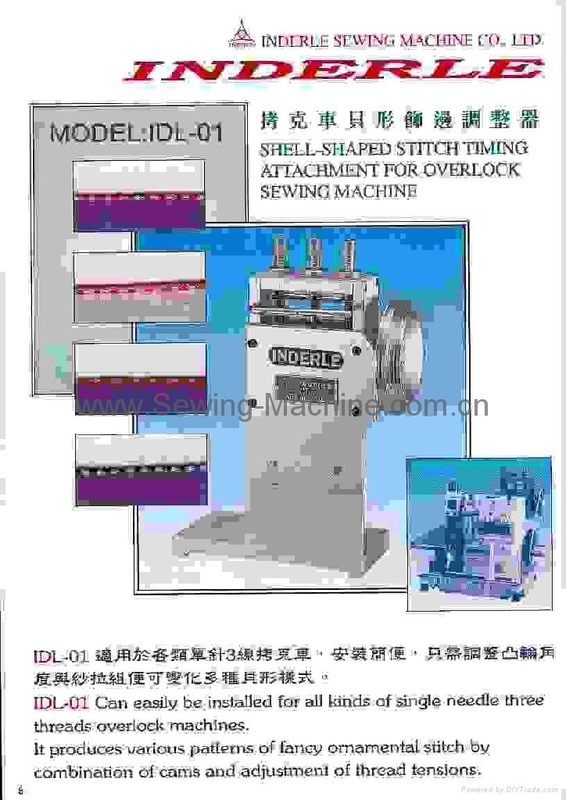 Copyright 2018 Goodyear Sewing Machine Co. Ltd.. All rights reserved.